Full staffed veterinary emergency center. No appointment necessary. Excellence in emergency and critical care. Call now. 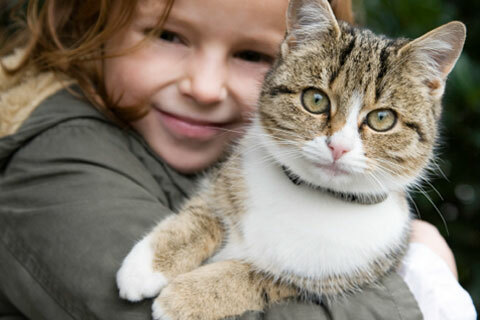 We provide exemplary veterinary emergency and critical care for your pet. Learn more about all the services we provide. Pet Emergency Center doctors have a passion for treating pet emergencies and have over 75 years combined veterinary experience. Pet Emergency Center is a full service small animal emergency hospital seeing both emergency cases as well as less urgent medical and surgical issues. 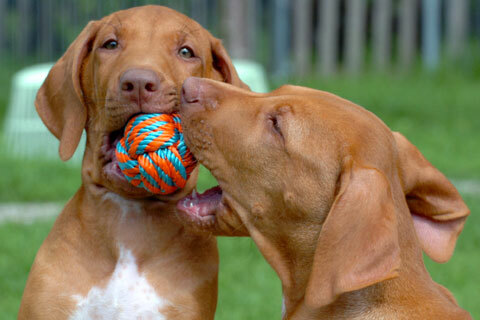 We are the only fully staffed veterinary emergency hospital serving the Missoula area. Nights, weekends and holidays, when your regular veterinary clinic is not open, our emergency veterinary team is ready to help your pet. We have a veterinarian on-site all night every night, every weekend and all major holidays. You can count on us to provide high quality and compassionate emergency care. 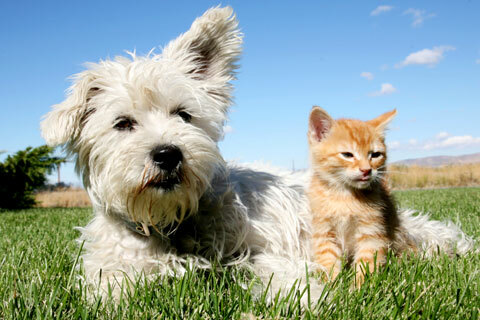 Our licensed veterinarians are experienced in all types of emergency conditions and treatments. Our pet emergency room also offers an on-site laboratory, which allows our trained veterinarians to perform blood chemistry, toxin screenings and hematology tests. We are also equipped to take x-rays, blood pressure measurements, perform ultrasounds, provide oxygen support, blood transfusions and much more. If you have an emergency please call right away 406-829-9300. Pet Emergency Center is located on the corner of South Reserve St. and North Avenue in Missoula. 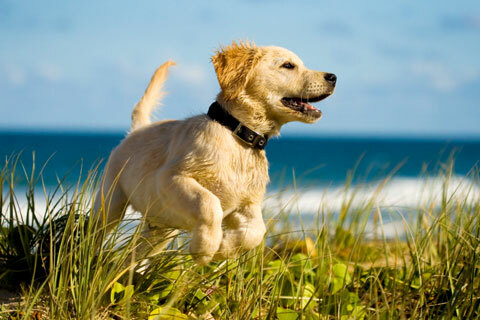 Our mission at Pet Emergency Center is to be a caring extension of your family veterinarian by providing the best veterinary emergency and critical care with honesty and compassion. 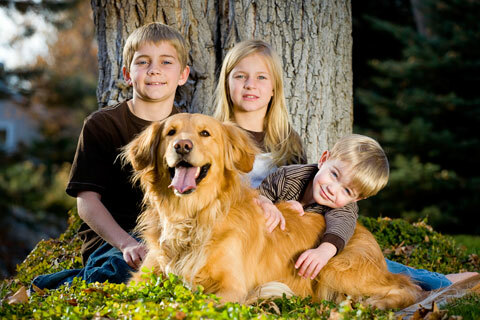 At Pet Emergency Center, we treat your pets like the valued family members they are.